A Roth IRA is an individual retirement account that investors fund with contributions from income that has already been taxed. Contributions therefore are not eligible for a tax deduction, but as long as the account owner follows the rules, he does not pay taxes on distributions, notes Prudential. The Roth IRA requires that investors use earned income to make deposits, and it allows contributions after the age of 70 1/2 so long as the investor has earned income during that tax year. Roth IRA investors are never required to take mandatory distributions at any time, but beneficiaries do face minimum distribution rules. Investors may open Roth IRAs at banks, brokerage firms, insurance companies and other types of financial institutions, as stated by Prudential. 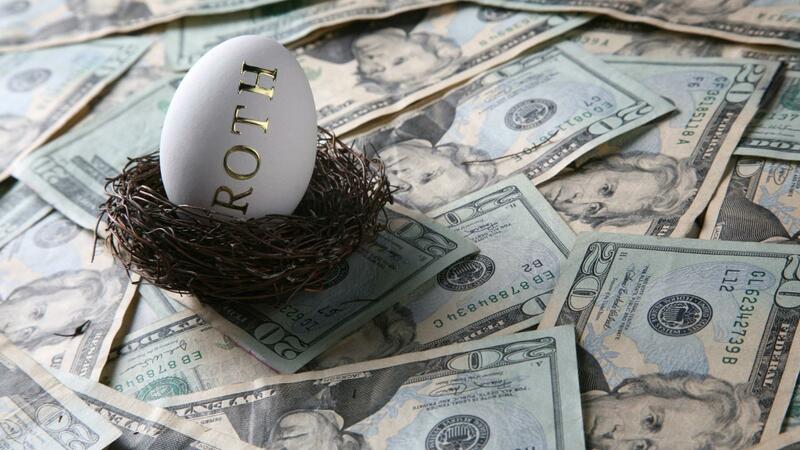 The rules of the Roth IRA provide an alternative to the more restrictive traditional IRA. While the traditional IRA allows for pretax contributions, the investor pays income taxes on the account's earnings as well as pretax contributions when he takes the money out. He is required to start taking money out each year beginning in the tax year after he turns 70 1/2, and he can no longer make deposits after that same tax year, according to Prudential.